Support the hottest team in women’s cycling by drinking coffee!! 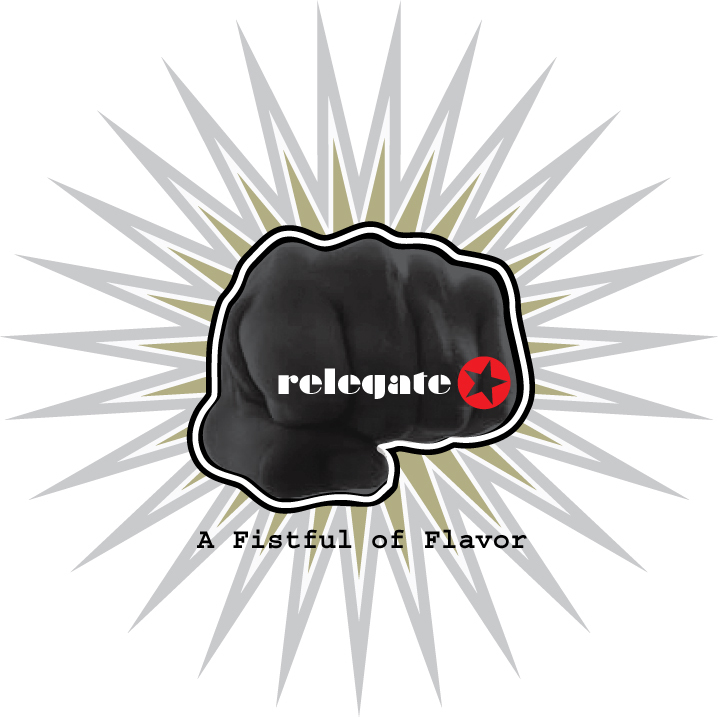 Relegate Independent Coffee Experience- Bursting on to the NorCal premium, micro-roast scene this spring, Relegate brings decades of experience making superb coffee for “other guys” and has created a hip-roaster brand of their own. 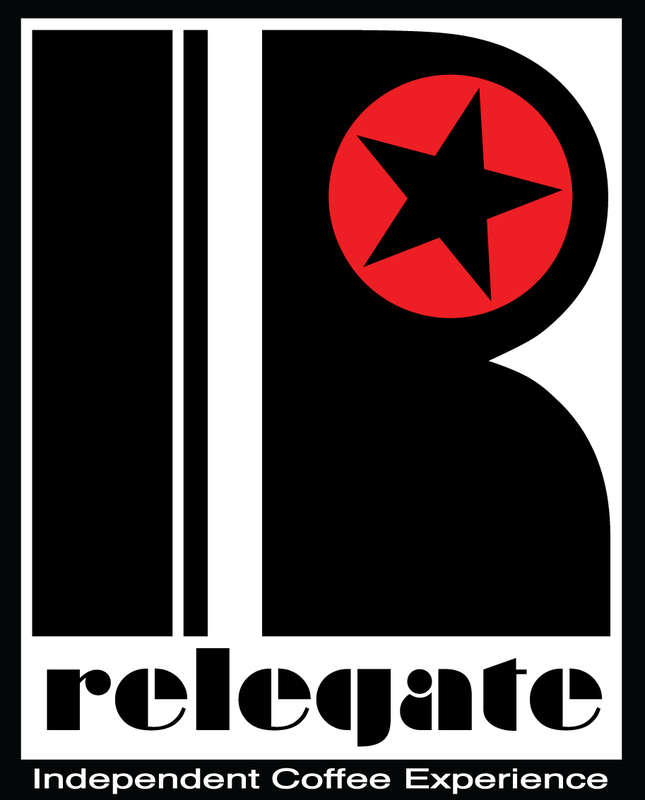 Relegate means to “send or confine to an inferior position” and that’s what they intend to do to the big roasters. Their coffee is perfectly roasted, never burned, and offers hipster complexity with old-school strength. Relegate offers 2 exciting programs for you through Vanderkitten Racing- Coffee Bean Sales and a monthly Bean Subscription. Beans- Relegate will ship you fresh-roasted beans! 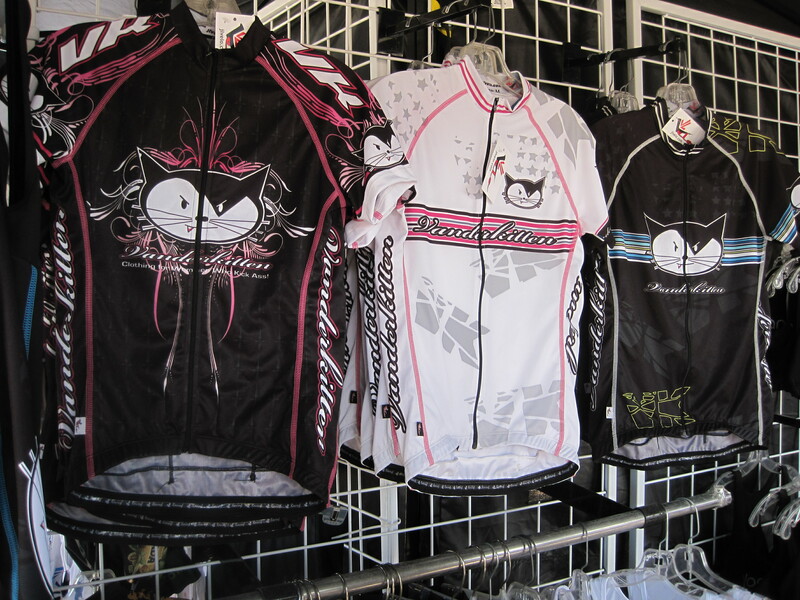 A major portion of the proceeds from each bag goes to Vanderkitten Racing! Available in 12oz. bags, Whole Beans for $12 plus tax and shipping. Subscription- Have beans delivered fresh to your home or office every month with our Coffee Subscription. Relegate will ship your orders to you right after they’ve roasted and cooled for the freshest bean experience ever! Custom grinds are available, whole-bean will keep the longest. $15 including shipping per month.